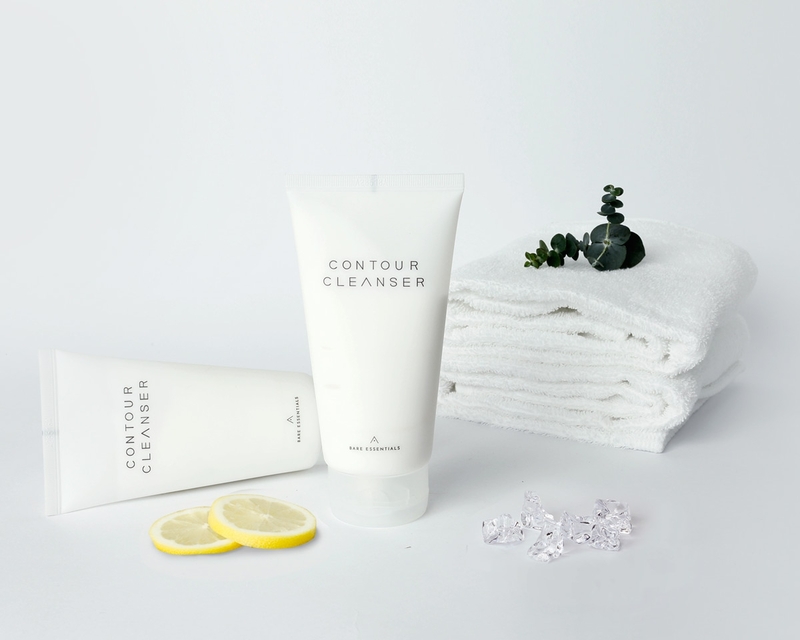 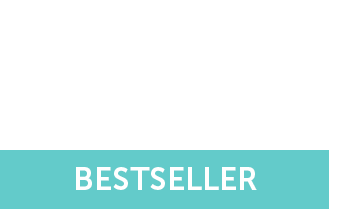 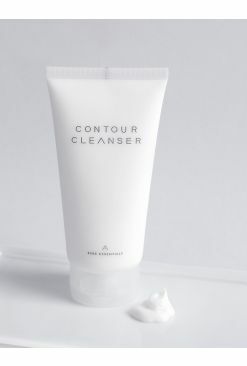 Contour Cleanser - a rich and refreshing foaming cleanser that contains micro capsules to both cleanse and gently exfoliate away impurities while improving blood circulation for that V-shaped look. 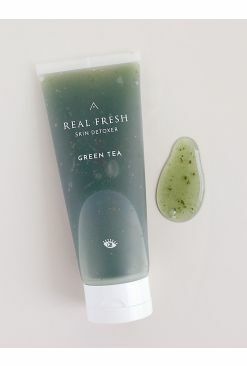 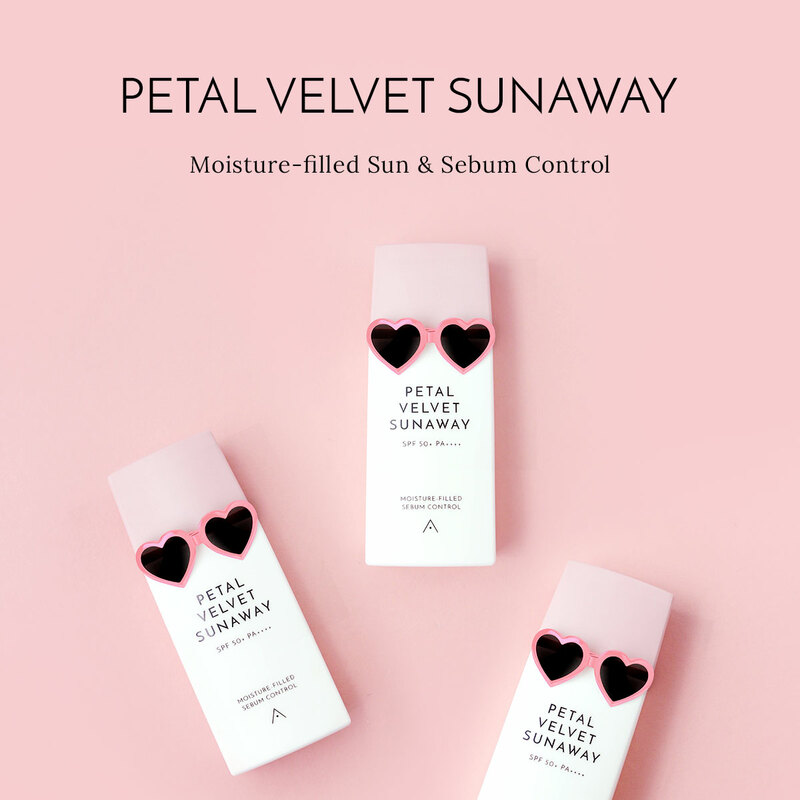 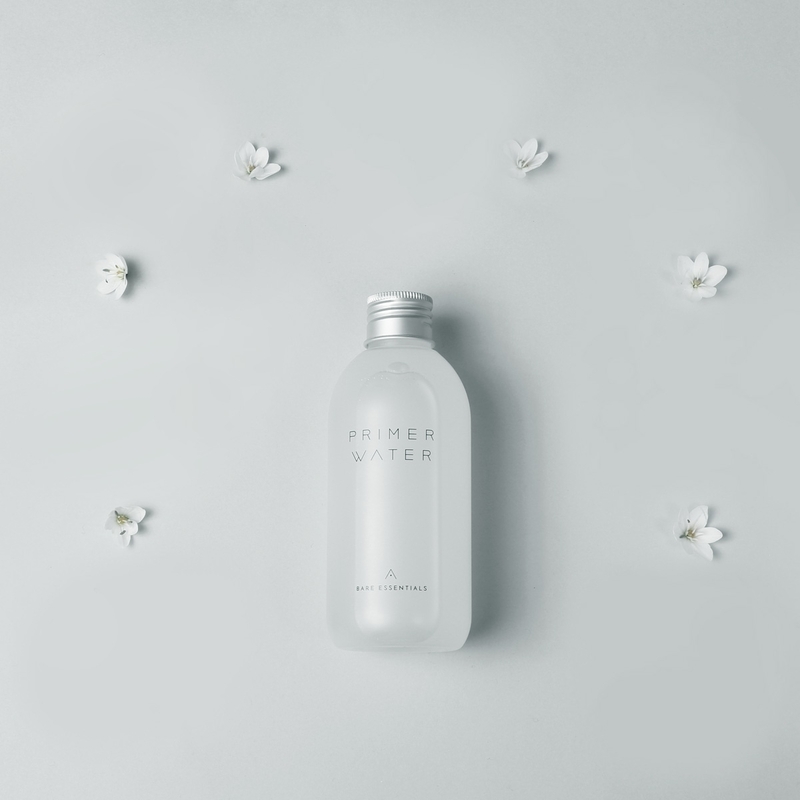 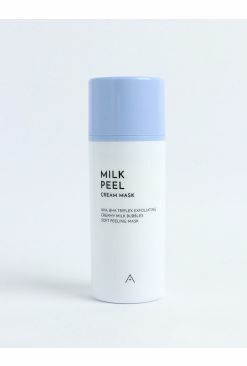 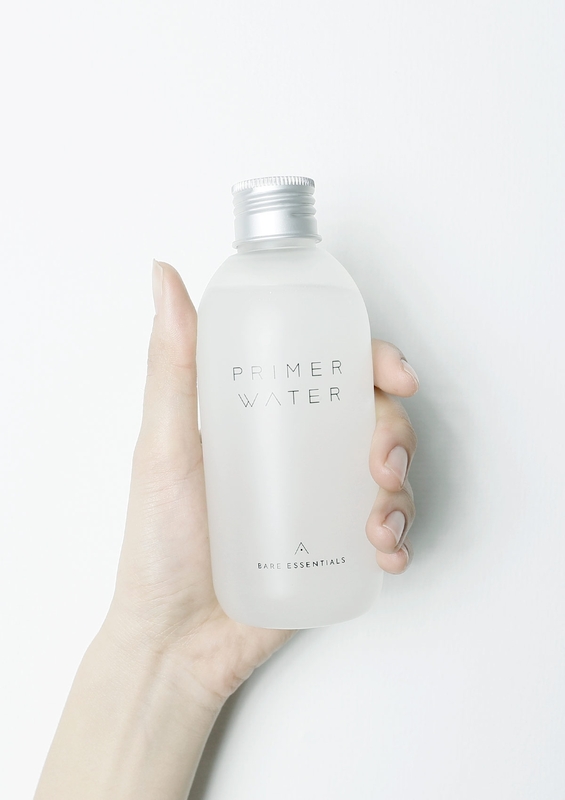 Primer Water - smooth, hydrating and ever so slightly balm-like, this bottle of wonder penetrates into the layers of the skin to plump them up, prepping the skin and making it a smooth canvas for products to come. 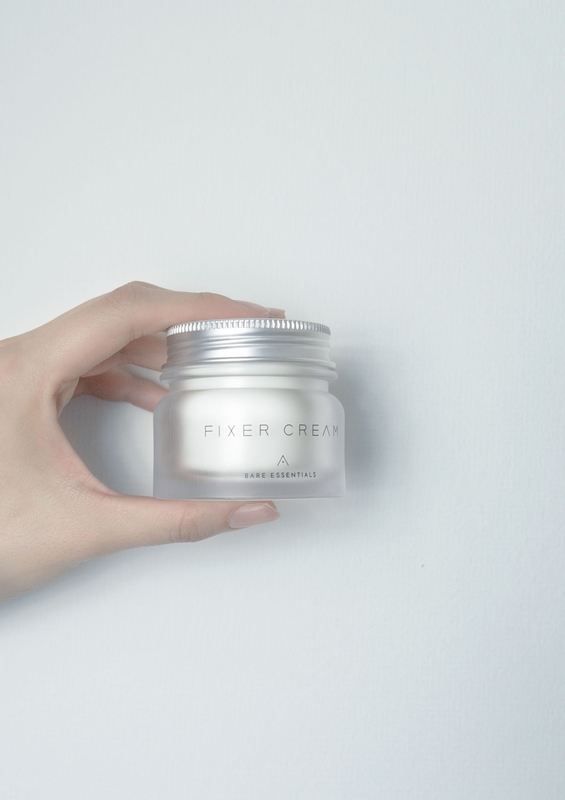 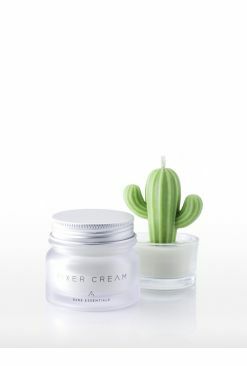 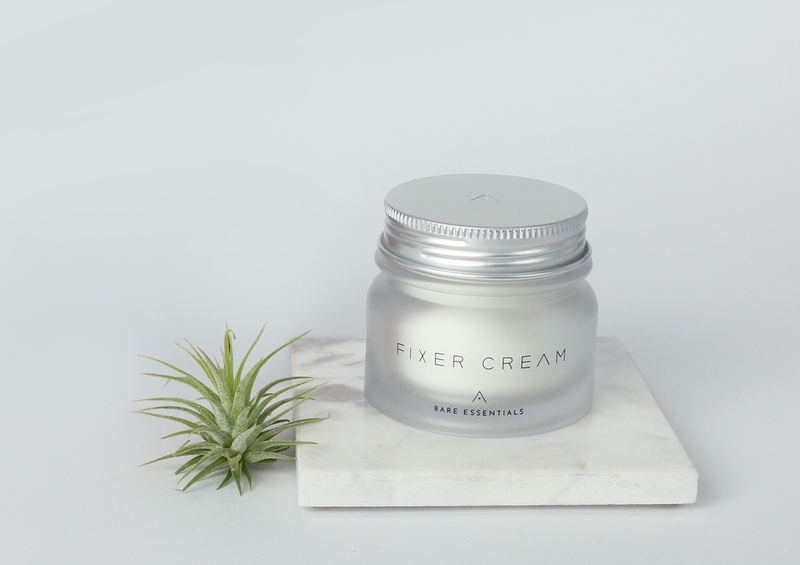 Fixer Cream - powerful moisturizing properties are packed into this little jar that provides the skin with hydration for up to 24 hours for a fresh, revitalized complexion. 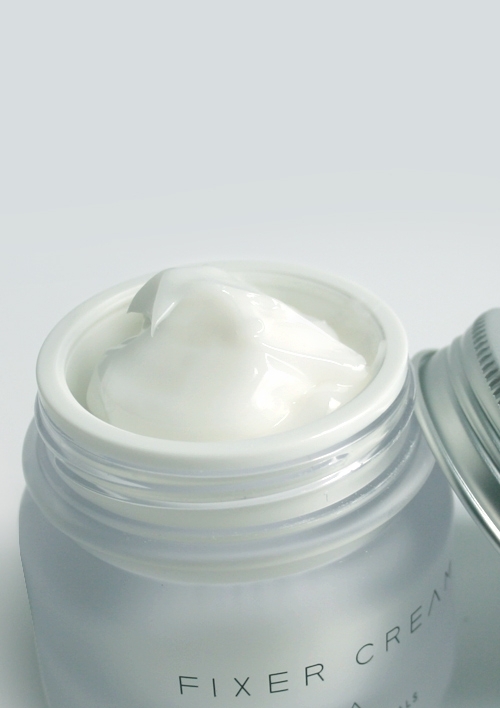 Choose to use what suits your skin, or pick all 3 for a well-rounded, healthy complexion. 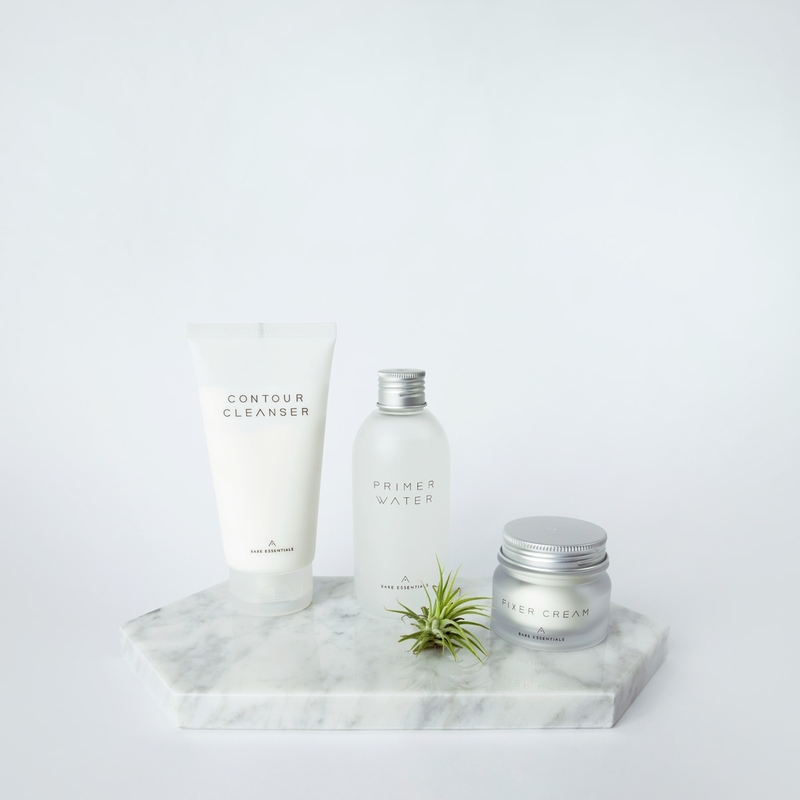 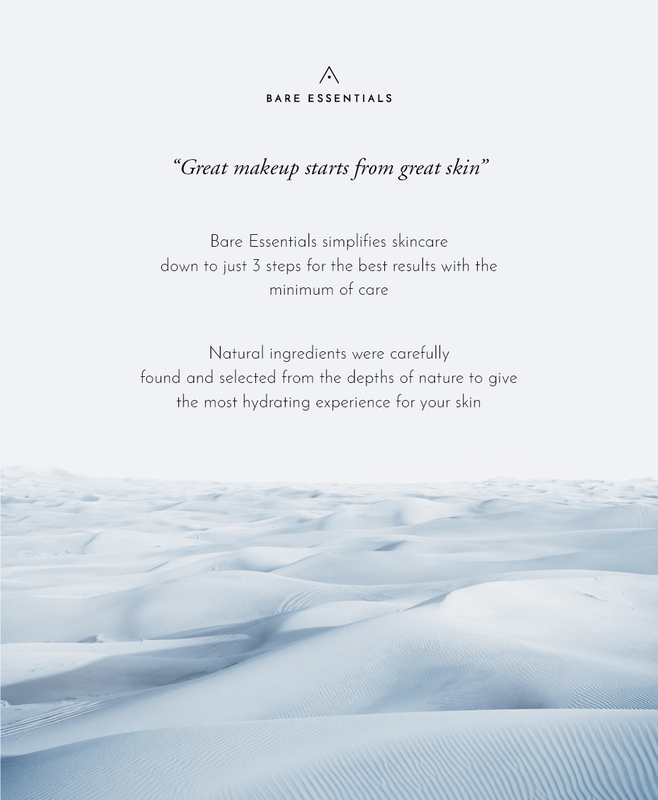 Easy, skin-nourishing, specially curated trio for a simple routine that perfects the skin over time. 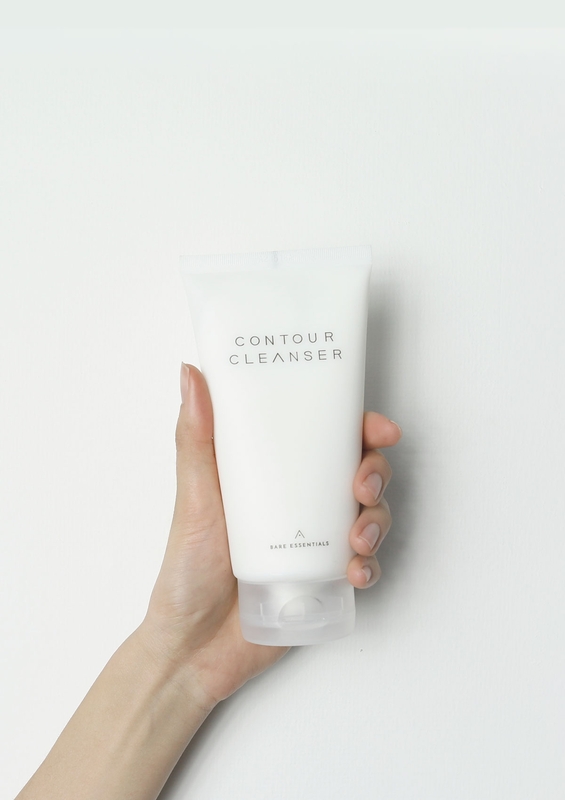 Contour Cleanser - Dampen the skin, then squeeze out a small amount and lather onto the face, massaging in circular motions. 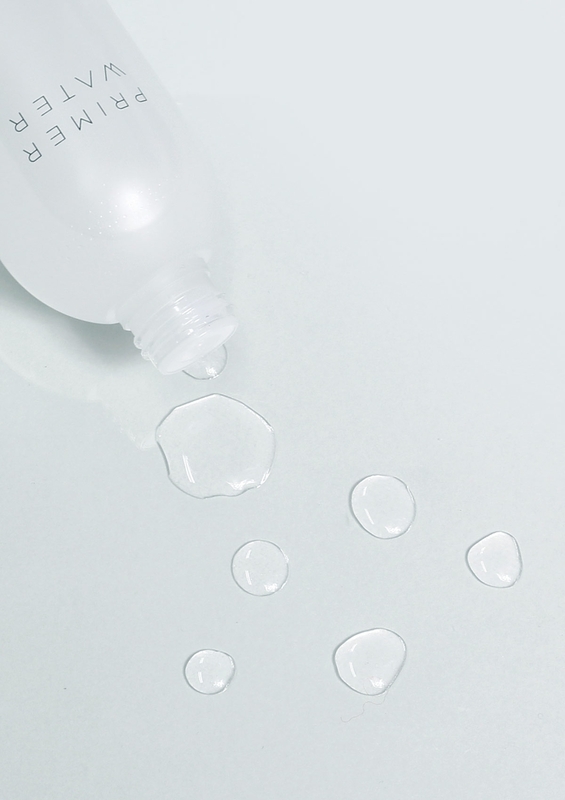 Rinse off with water after. 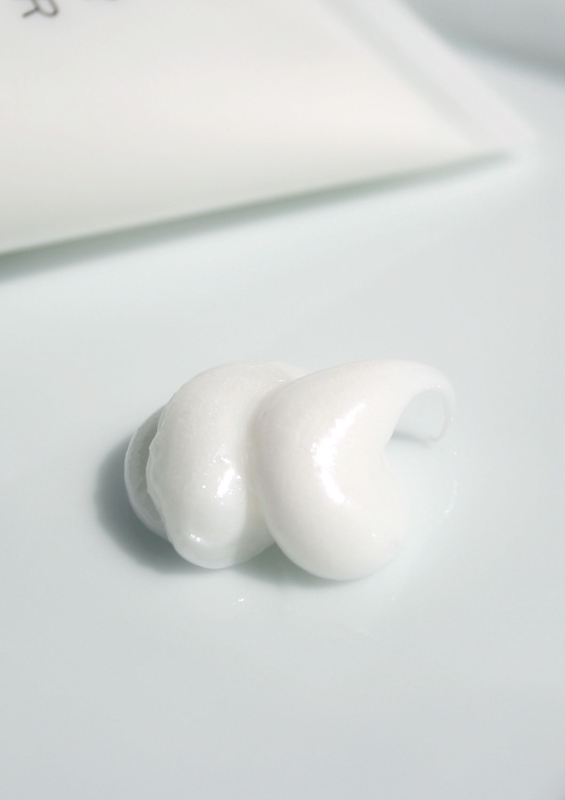 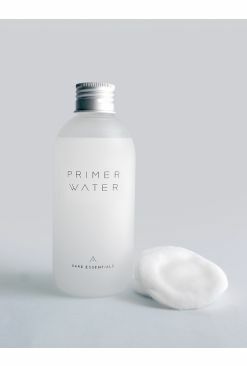 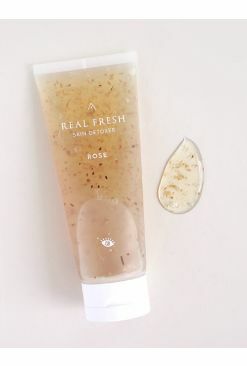 Primer Water - Pour out a small amount and apply evenly onto the face, gently patting in for better absorption.